Celebrate your wedding at the exclusive Villa Pocci, with breathtaking views of Lake Castel Gandolfo. Villa Pocci is the perfect place to celebrate your big day, with diverse surroundings which allow you to build a personalized reception for your big day. You will be welcomed by our staff, who have years of experience, taking care of even the smallest of details to make the event perfect. Villa Pocci boasts excellent services, including wedding planning and babysitting on request. 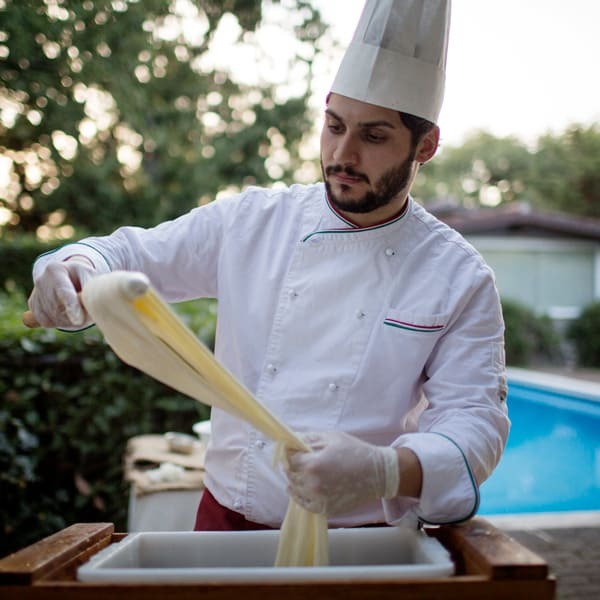 Villa Pocci offers guests the possibility to personalize their menu according to specific needs. 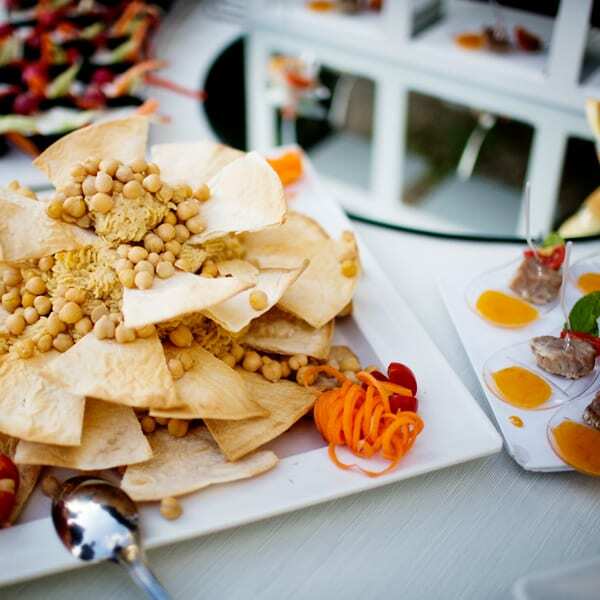 food allergies, as well as vegetarian or vegan menus so every guest can enjoy the day. 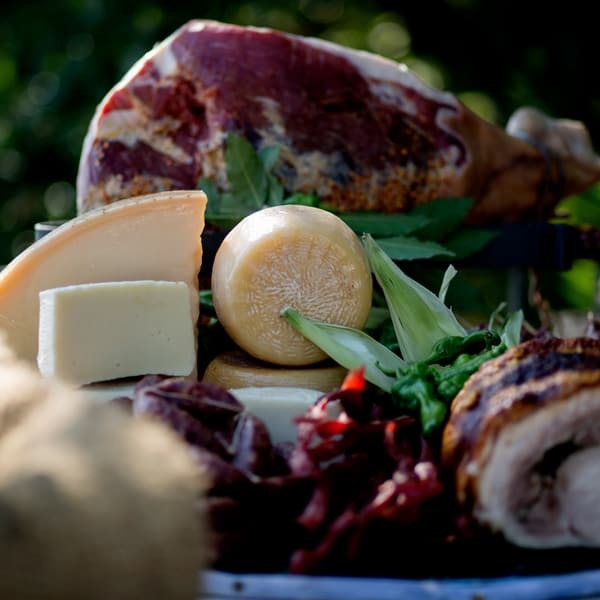 Villa Pocci offers guests the possibility to personalize their menu according to specific needs. 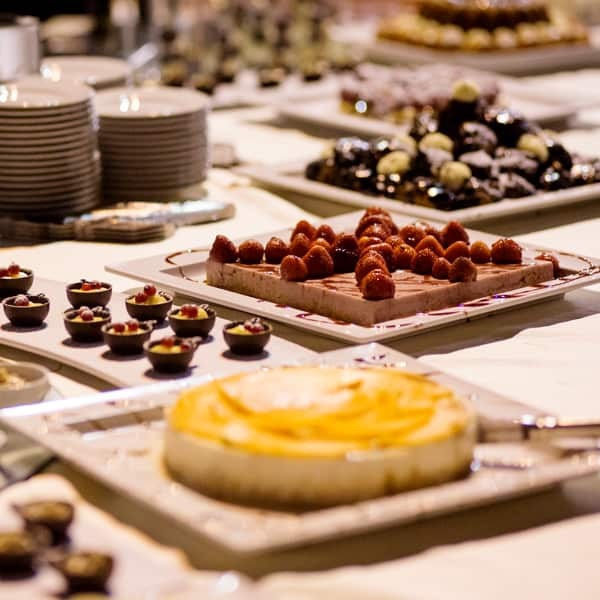 Thanks to the support of our staff, along with the chef we offer menus that take into account all needs including intolerances, food allergies, as well as vegetarian or vegan menus so every guest can enjoy the day. All of our soon to be newlyweds get a personalized Wedding Designer package. A friendly,vibrant team of professionals will pamper you with a complimentary consultation for your perfect day. 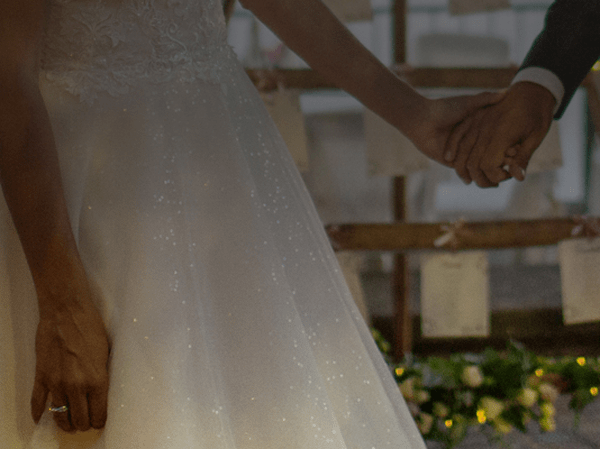 You will receive valuable advice and help on colors, trends and current fashion with the sole purpose of making your big day unique. The team will help create a theme that helps tie together every detail of the wedding, keeping in line with your tastes and needs! Our wedding designer is full of passion and energy which they put into their work and it shows in every single event they work on. Our designers are professional so every guest request is met with precision. Designers follow guests throughout every stage of planning so that even unexpected events are met with professionalism. Wedding designers are experienced to consult guests on everything from centerpieces and wedding favors, all the way to the cutting of the cake, a magnificent and unforgettable moment! 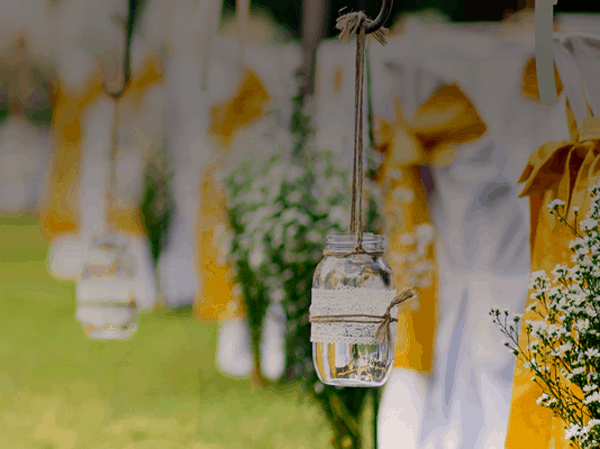 Guests can request a custom program to help with the entire organization of the wedding with a “complete package wedding planning” – always respecting your personality, budget and style to to create a unique and personalized day for the bride and groom. In Italy, civil marriage can be celebrated exclusively within a Municipal Town Hall. to legally marry in the beautiful space of the villa grounds. In Italy, civil marriage can be celebrated exclusively within a Municipal Town Hall. 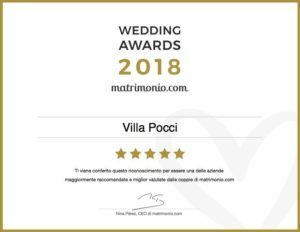 Thanks to a convention with the Marino Municipality, Villa Pocci acts as a Town Hall, thus making it possible to legally marry in the beautiful space of the villa grounds. We got married at Villa Pocci on a Saturday, July 29, 2017 and words alone cannot describe this place. Not only is the location absolutely breathtaking, we and all our guests were truly impressed by the excellent service and abundance of food. Our guests praised our choice, telling us that they had never been to a wedding as wonderful as ours. We want to thank the staff immensely for the wonderful job they did, for pampering us every step of the way and for taking care of every little detail of our wedding. A special thank you to Francesco, Damaris and the wedding planners Chiara and Federica that made our wedding a fairytale come true.